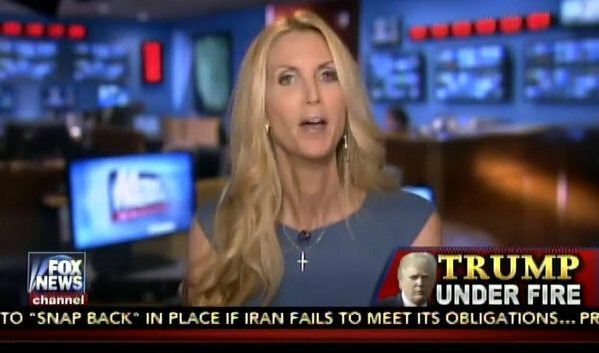 Vitagliano: Ann Coulter is hard to read but if you’re a Christian, I think you should take more care to tailor your commitments in things like this to your Christian views. I don’t know whether she just hasn’t thought this through or what, but this is kind of disappointing to me. This is not an issue, I don’t think, that you clown around with. This is a very serious issue. I know she likes to laugh, she likes to have fun with her politics, but this is not an issue that you clown around with. It has serious real-world repercussions. 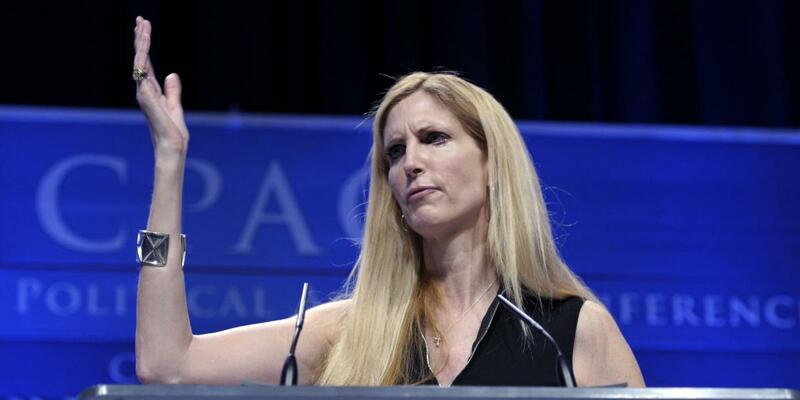 Jackson: I think it begs the questions then Buster: how must Ann Coulter feel about the authority of Scripture? How can you join a group like this and allowed to be called the honorary chair and gay icon of the group and still feel comfortable calling yourself an evangelical Christian? There’s a gap there in the reasoning. Wilson: I don’t know. It raises a huge red flag for me. The Bible has got to be the standard and it’s not.